Will Scott, a computer scientist from Washington state, just returned from several months as a guest lecturer at the Pyongyang University of Science and Technology (PUST). In an interview with North Korea Tech and in posts on Reddit, Scott spoke about what it’s like to be at PUST. This is part two of a three-part series. Part one published yesterday covered life at PUST and part three looks at North Korea’s Red Star Linux. When PUST was first proposed, the school said it was intending to use a satellite Internet connection. If that ever did happen, it’s not connection in use now. 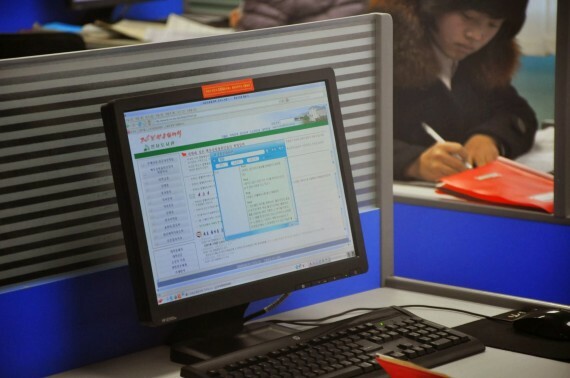 PUST has a link to the domestic Internet connection that connects Pyongyang via China to the rest of the world. 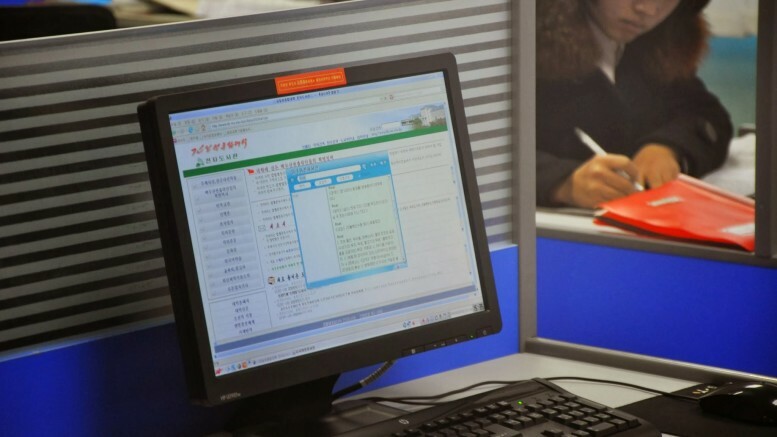 It hosts a handful of websites based in the capital and is believed to be available to a handful of officials, companies, ministries and other official organizations in North Korea. Access is likely closely restricted and monitored. PUST advises lecturers to make a new email account before heading to North Korea, in part for security and in part to reduce the amount of email they would otherwise be receiving. Scott says he took that advice, but judges the SSL encryption employed by Google on connections to Gmail would have kept the content of his messages secret anyway. “The main security I felt was that I wasn’t typing my normal password while there,” he said. In addition to lecturers, some students also enjoy Internet access at PUST. For some of the time he was there, Scott used a Google Chromebook. Ir runs on Chrome OS, which relies heavily on software that runs on Google’s servers so it’s more secure from viruses and worms than Windows, Linus and Mac OS computers. But worms — pieces of computer code that replicate themselves from machine to machine and steal data — were prevalent. That’s because students relied on USB memory sticks to transfer files to avoid the uncertain and uneven availability of the Internet. The USB sticks provide an easy way for the worms to copy themselves. Scott said he examined a few, but they didn’t appear to be particularly insidious. As for censorship, Scott says he didn’t experience anything that appeared to be done by the North Korean government. But he did find some sites off limits. One such site was that of Oracle, the major California-based maker of enterprise database software and the company that owns the Java software that runs on most PCs.